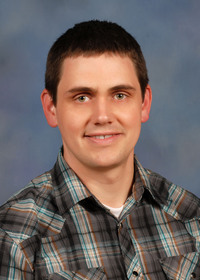 The information presented on this page was originally released on March 11, 2014. It may not be outdated, but please search our site for more current information. If you plan to quote or reference this information in a publication, please check with the Extension specialist or author before proceeding. 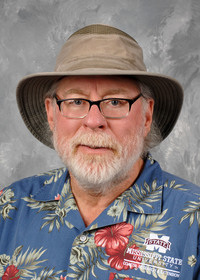 The dreary conditions of winter have made me ready for the warm days of spring and summer. I’ve been giving a lot thought to the types of plants that provide maximum color with minimum effort. As much as we all want to believe it’s possible, there’s no such thing as a maintenance-free landscape and garden. 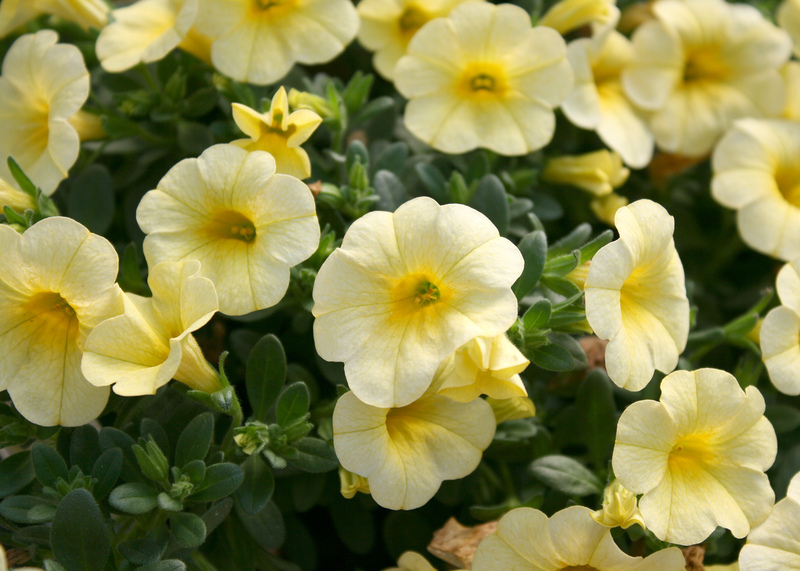 However, a couple of plants that I definitely will have in my landscape this spring are calibrachoa and verbena. I think you should have them, too. 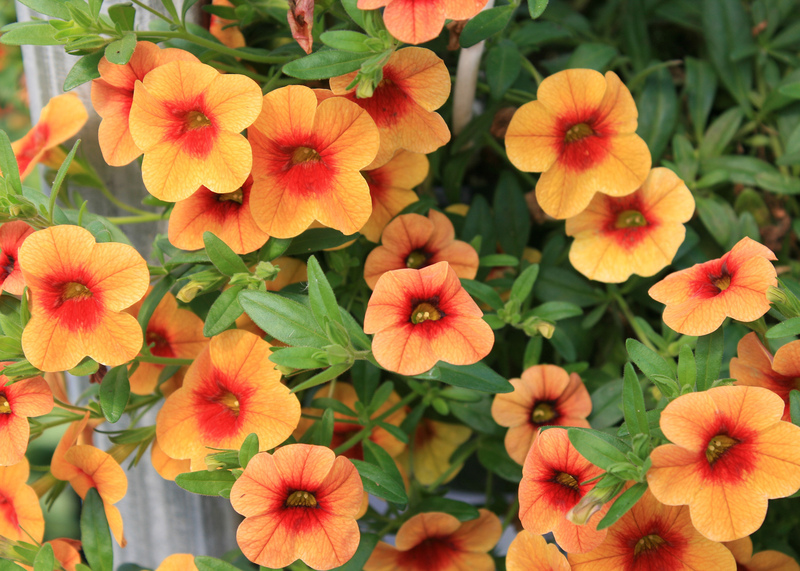 I have sung the praises of Calibrachoa before. It is commonly called million bells. The name refers to the flower production of this relative of petunia. The plant lives up to its name and is self-cleaning, which means no deadheading is required. Several series offer plenty of options when it comes to color. The Noa series are beautiful, with contrasting petal and center colors. Probably my favorite in this series is Noa Sunset. The bright orange petals remind me of an orange popsicle, and it has a reddish-orange eye. Other outstanding selections are the bright vermilion Noa Papaya and the mellow amber Noa Apricot. I also really like the Early Bird series, which have clear, bright red, yellow and white colors. Verbenas are another great flowering plant. They belong to a group of versatile plants that have been proven garden staples for many years. They provide three seasons of color, and every gardener should be taking advantage of them. One of verbena’s best attributes is its flowering potential. These plants provide abundant color starting in the early spring and continuing right through the fall. Verbenas also attract butterflies throughout the flowering season. Verbena is a great choice for our Mississippi gardens and landscapes. Two verbena selections have been Mississippi Medallion winners: Biloxi blue, which boasts bright, purplish-blue flowers, and Port Gibson Pink, which has a profusion of pink and white flowers. 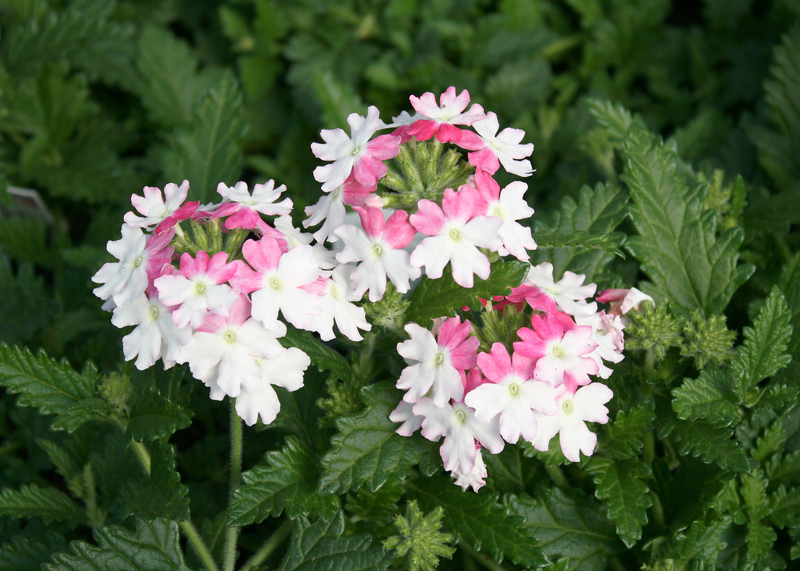 Verbena has a great color range, from red to purple and white. The newer varieties include pink and peach tones. I especially like the flowers that have creamy eyes. The Lanai series offers some spectacular choices in flower colors. Twister Pink flowers are pink in the middle and have an outer ring of white with light pink edges. Premium Candy Cane is appropriately named; its flowers have alternating red and white stripes, just like the favorite Christmas treat. Lanai Strawberry and Cream flower clusters are a mixture of soft pinks and salmon colors. The trailing growth habits of both verbena and calibrachoa make them perfect selections for hanging baskets. Because of their sprawling growth habits, they creep out and over container edges, adding character to your landscape or patio. Use water-soluble fertilizer to keep the soil nutrition at optimum levels for flower production. Make sure the location you choose receives enough sun for the best flowering. Planted in the shade, these plants get leggy and do not produce many flowers. At times, both of these plants may begin to look a little tired or unruly. Use a sharp pair of pruners to cut them back by one third. This will rejuvenate the plant, and you’ll be rewarded with renewed growth and flowering. As you dream of the colors of summer, decide which of these flower selections you will plant in your garden this spring.